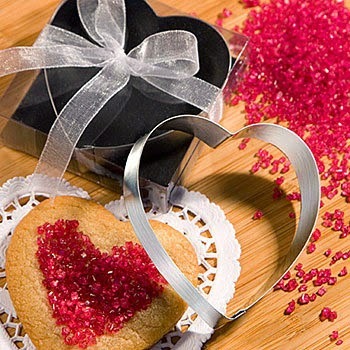 I am a bit of a cookie cutter junkie. How about you? Do you have a special drawer dedicated to a jumble of cutters? I admit, the cutter I use most is the dog bone shape for baking dog biscuits. You can check out the result at Chicken Dipped Dog Treats and Baking Dog Biscuits Again. If you're looking for cheap cutters, sometimes it's easier to buy them online and to buy them in bulk. Just watch out for the shipping prices. I know you don't want to buy a cheap cutter and then pay a $10 shipping fee! I like Amazon's add-on program because there is no extra shipping cost once you meet the threshold, and it's usually pretty low...$25 or $35. I also included choices from a few novelty baking shops online. These little shops generally have unique items not found in brick and mortar stores. 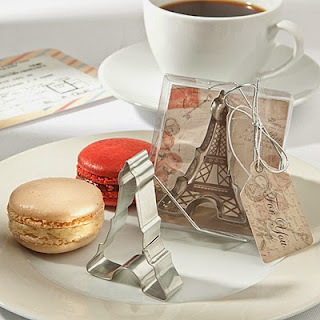 If you're interested in building up a collection, The Decorated Cookie has a great read at How To Build A Cookie Cutter Collection. Or if your heart skips a beat over new technology, you'll want to check out Cookie Caster's Customize Your Own Cookie Cutter. This site helps you make your own design and download the file to 3D print it. You don't even have to own your own 3D printer anymore. A lot of larger cities have a 3D lab for public use. I've even seen them at public libraries. 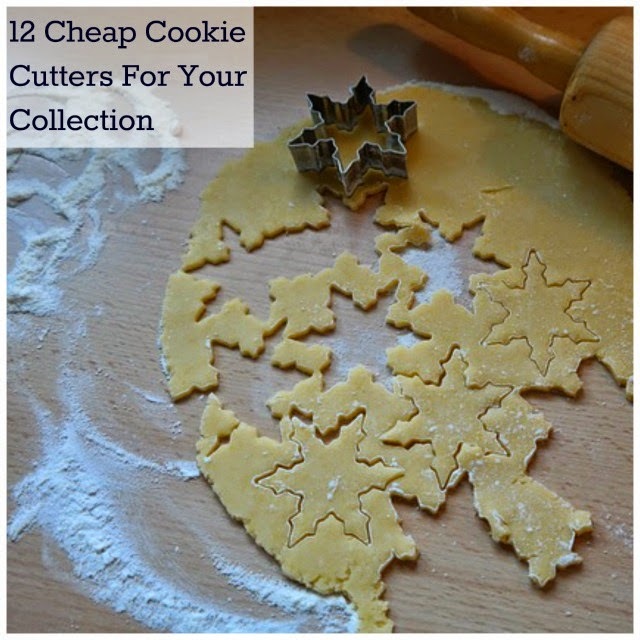 What's your favorite cheap cookie cutter source? 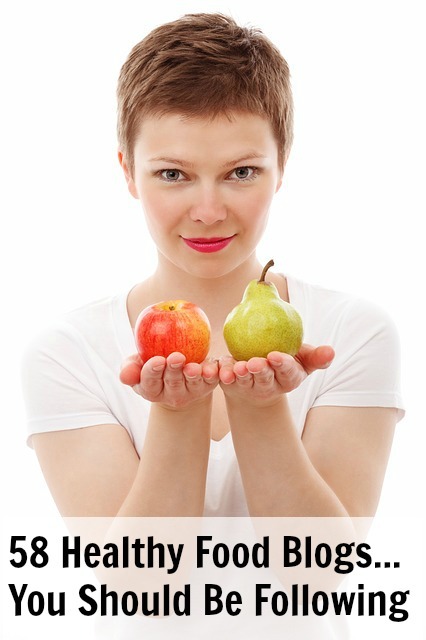 These are add-on items with no shipping charge when you place qualifying orders. 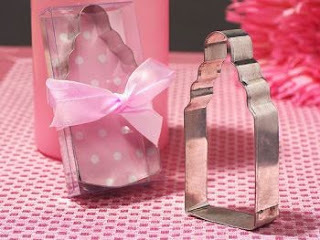 All occasion cookie cutter, but perfect for Spring celebrations and events. 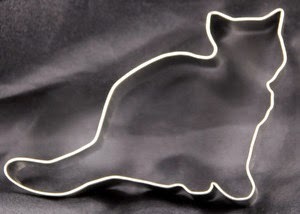 4.2 x 1.6 x 0.8"
The perfect Christmas cookie cutter. 3"
Great cutter for religious occasions. 3"
Winter weather or Christmas cookie cutter. 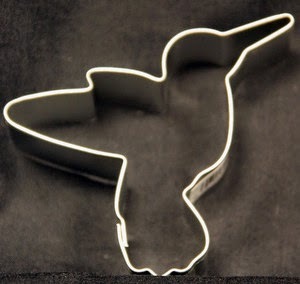 3"
Cookie cutter designed for the tool masters in your life. 0.6 x 1.5 x 4.4"
Great cutter for baby showers and other baby themes affairs. 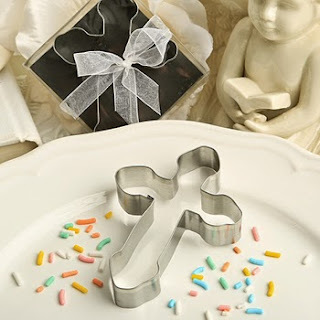 2" x 2"
Beaufiful cutter designed for religious occasions. 3 1/4" x 2 1/4"
Perfect for making Halloween Black Cat cookies or sweet kitties the rest of the year. 3" x 4"
An all occasion cookie cutter. Nature lovers will adore this. 2-1/2" x 3"